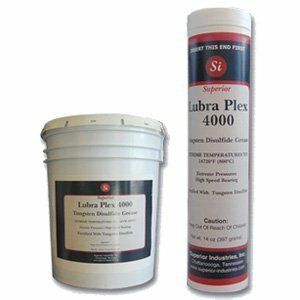 Tungsten Disulfide Extreme Temperature Grease | Extreme Pressure | Superior Industries, Inc.
Lubra Plex 4000 is unmatched in its ability to withstand the harshest temperatures and most severe pressures. Compounded with the finest ingredients available, Lubra Plex 4000 combines a high viscosity synthetic base oil, tungsten disulfide particles, and special additives for an unparalleled result. In addition to operating at extreme temperatures and extreme pressures, this tungsten disulfide grease was created to operate on high speed bearings. Formulated for professional use, this top quality lubricating grease features exceptional service life, advanced stability, and first-rate load bearing properties. Lubra Plex 4000 is ideal for use anywhere the most extreme temperatures and pressures demand a superior grease that can withstand extreme conditions. 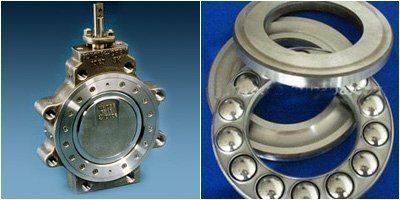 Lubra Plex 4000 has ideal properties for bearing grease application and is useful for both high load and impact load applications. 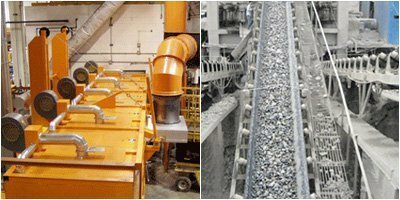 This is the case because of its strong resistance to abrasion and its impressive extreme pressure properties. Unlike our DSF-5000 high temperature synthetic grease, Lubra Plex 4000 is specifically formulated to operate at both extreme pressures and high speed bearings. 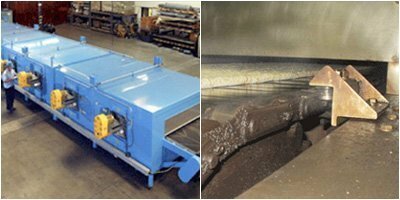 This tungsten disulfide grease is highly resistant to rust, water, and humidity in the environment, and it offers exceptional mechanical stability under high shear. 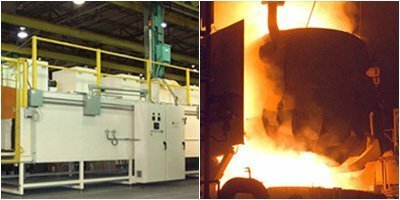 With an application temperature range of -4°F (-20°C) to 1472°F (800°C), Lubra Plex 4000 is equipped to take on the most extreme temperature conditions. Lubra Plex 4000 also has a very high dropping point, which is above 608°F (320°C). Its high dropping point means that this tungsten disulfide grease won’t solidify at higher temperatures. Not only does Lubra Plex 4000 have a very high dropping point, it also has the lowest coefficient of friction when compared to other high temperature greases. For the convenience of our customers, Lubra Plex 4000 is available in both 14 ounce (400 gram) cartridges and 40 lb (18 kg) containers. Offering a long operational life at peak performance, excellent stability, and unsurpassed load bearing, Lubra Plex is the extreme high temperature, extreme pressure grease of choice.